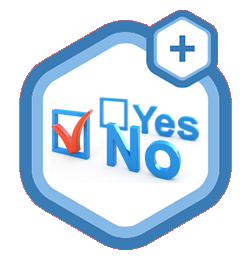 Real Responses for Better Decisions SurveyExecutives reaches the right participants for your business surveys, allowing you to make better business decisions. 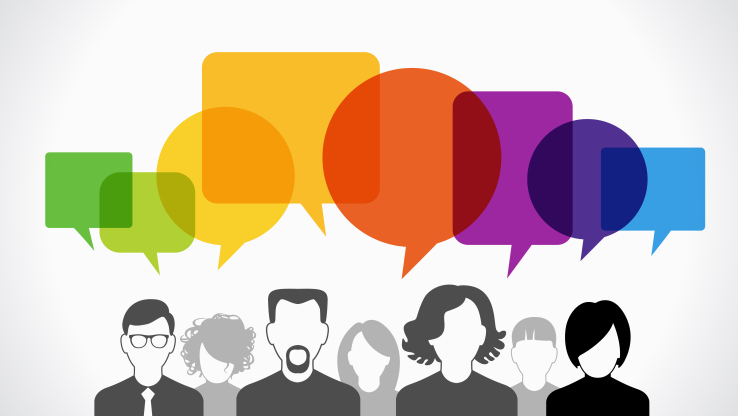 Receive Answers from the Right People Select the prescreening criteria that best fits your demographic to ensure every answer is coming directly from the people you want to hear from. We have unique access and can finely target surveys to your exact specifications by position, industry, skills, companies, location and behavioral data. • SOCIAL & LINKEDIN EXECUTIVES. We cover over 80 countries and 320 million managers. No other survey fulfilment company comes even close to our reach and ability to finely target to your precise specs. • Opt-In Executive Panels. We have exclusive survey access to over 300,000 executives who are paid members of ExecutiveSummits.org (one of the largest executive membership groups in the world). • Conference and Behavior-Based Panels. We also have exclusive survey access to over 800,000 executives attending 650 conferences globally by industry, function, titles and more. 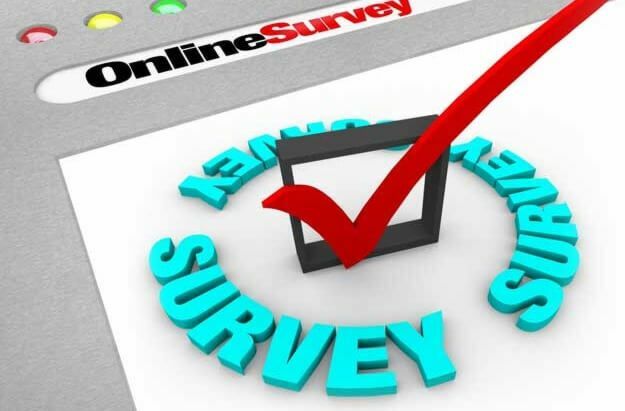 • ONLINE SURVEYS. since we have the largest database of business executives in the industry, we are better equipped to reach your target audience. Your choice of opt-in or opt-out. • TELEPHONE SURVEYS. We are experts at avoid the red tape of getting past secretaries and voicemail; we have the power to deliver outstanding results while saving you valuable time. • IN-PERSON FOCUS GROUPS. We are unparalleled in our ability to assemble highly focused executive focus groups by industry, location, functions, or other factors. • SCREENING FOR LEAD FILTERING & GENERATION. We also conduct high response eCampaigns for clients targeting business decision-makers, screen them with questions to qualify whether they are truly potential buyers, then seamlessly relay these to your sales team or marketing unit for follow-up. We pride ourselves in the company we keep. Here is just a small sampling of the clients we have served. Are there areas within your target market that need extra attention? A strong business survey can help you learn how to strengthen your customer relationships. 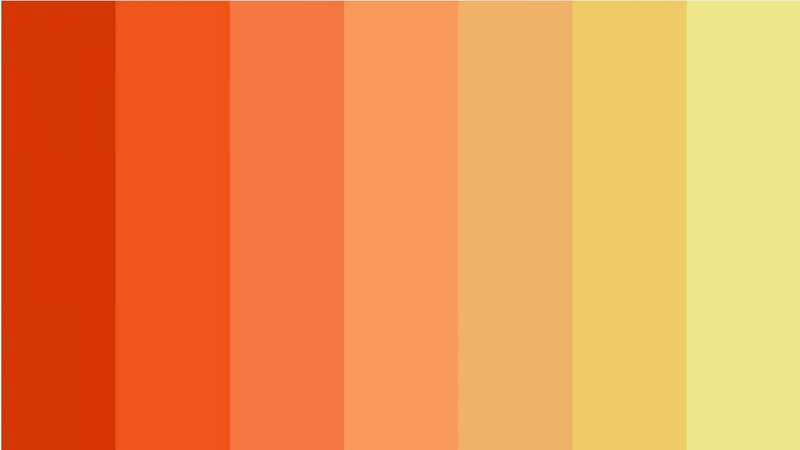 Minimize risk by using our enhanced surveys to test new markets, prepare for branding changes, and predict future economic climates. As your business grows, you need to determine where you should place your attention next. 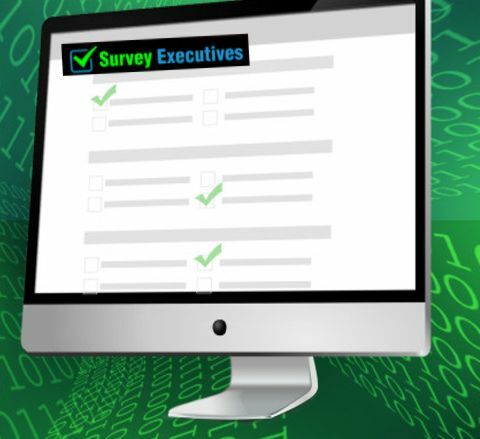 Use our surveys to fine-tune your market research, and prioritize decisions. 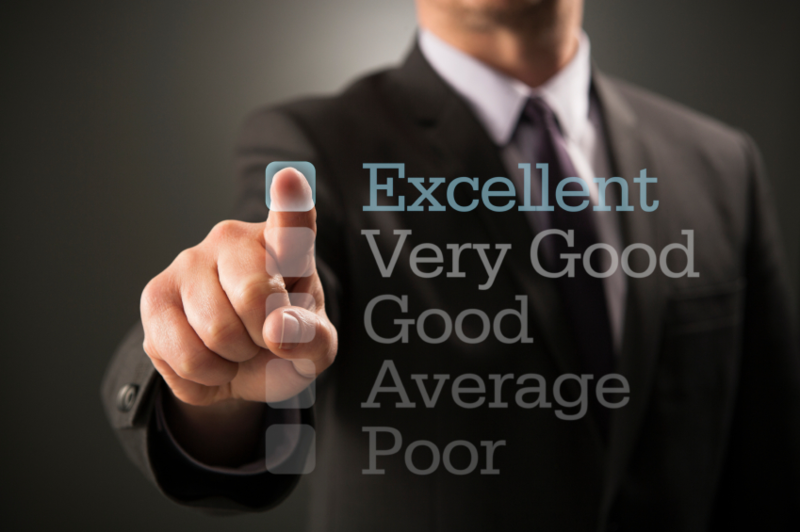 Unlike generic survey results, you have the opportunity to review response before issuing out participant rewards. This keeps you from having to pay for quick click answers. 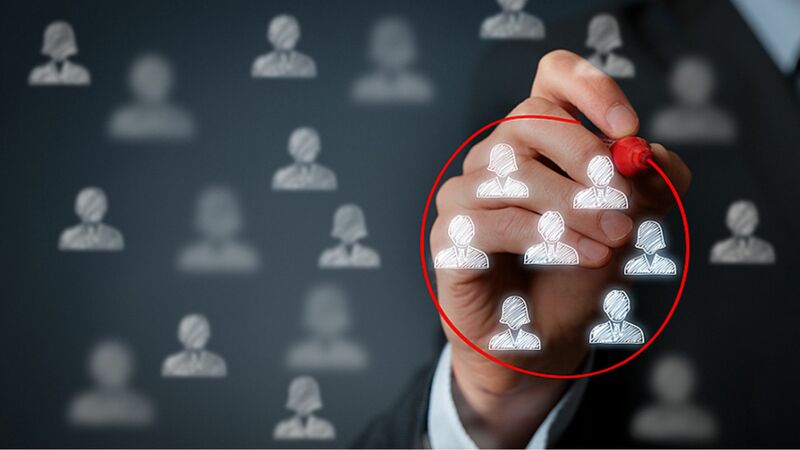 With SurveyExecutives you can decide to survey your target audience, employees, or general marketplace. Our surveys allow you to go beyond the generic questioning process, so you can truly understand the trends and habits that occur within your specific market. Tap into your demographics brand awareness, marketing behavior, idea validation, and purchase intentions. Not sure what survey is best for your business or where to begin? Contact us today. SurveyExecutives can help you understand where your competitors strength and weaknesses are, and how you well you are ranked when compared to them. A company can only grow to its full potential with the right insight, start your first survey today. Survey Consulting Perhaps you are unsure which type of survey is ideal for your market, or which questions should be included. Our professional research consultants can help guide you through the survey creation process so you get the most out of each question. We can also take care of the survey construction and deployment if wished. New Product and Brand Research At some point every business needs to refresh their image and keep their audience engaged. However, this major change comes with some serious risks. Allow SurveyExecutives to provide you with the right surveys to ensure a positive reception to your new image. 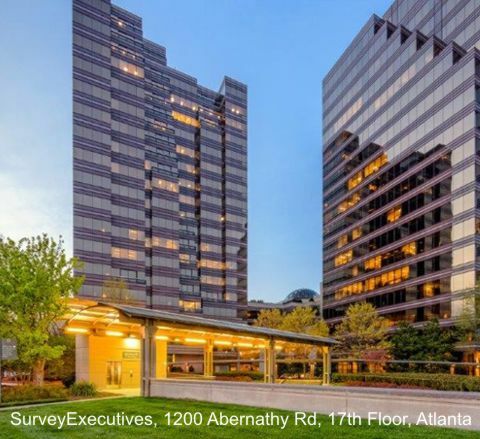 Who We Are Headquartered in Atlanta, SurveyExecutives is a division of ListK.com which owns the 2nd largest business executive database globally after LinkedIn. We are specialists in survey sampling & completion, helping mostly Fortune 2000 companies in gaining a better understanding of their markets in order to make better business decisions. 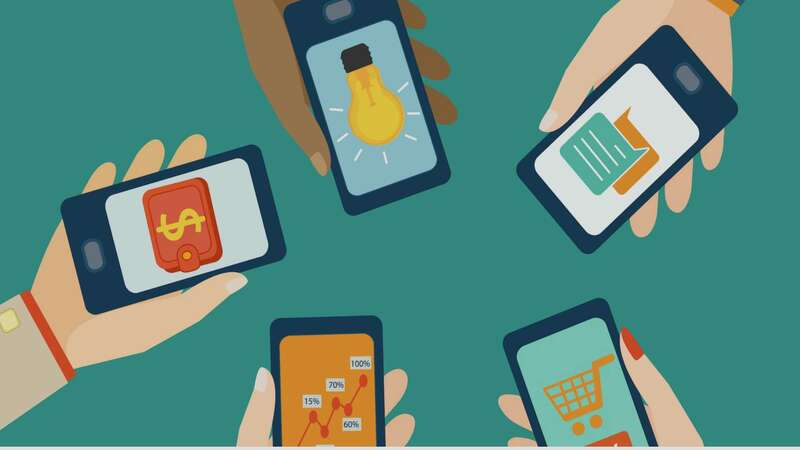 Our Mission We understand that with the right tools you can not only grow your business, but also craft the perfect product to fulfill the needs of your audience. 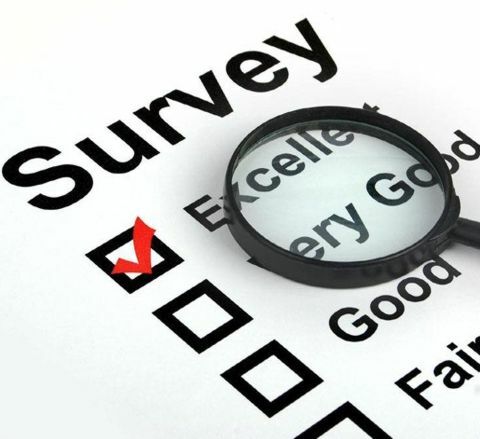 Surveys not only mean better insight for a business, but also a better product for the public. Our Tools No two businesses are alike, which is why we utilize different analytical research tools and screening methods to help create a participant pool that is specifically designed for your unique niche market, instead of any similar generic field. It’s time to gain a clearer understanding on how to take your business to the next level. Contact us today! © SurveyExecutives LLC. All rights are reserved.